If you are not sure what to do in Sydney, hopefully the information below will help you. You could spend weeks – or even months – exploring this world class city. However, for most visitors time is, unfortunately, limited, and with that in mind we’ve simply described below some of Sydney’s highlights. When considering what to do in Sydney, at the top of most people’s list is a visit to the city’s magnificent harbour. 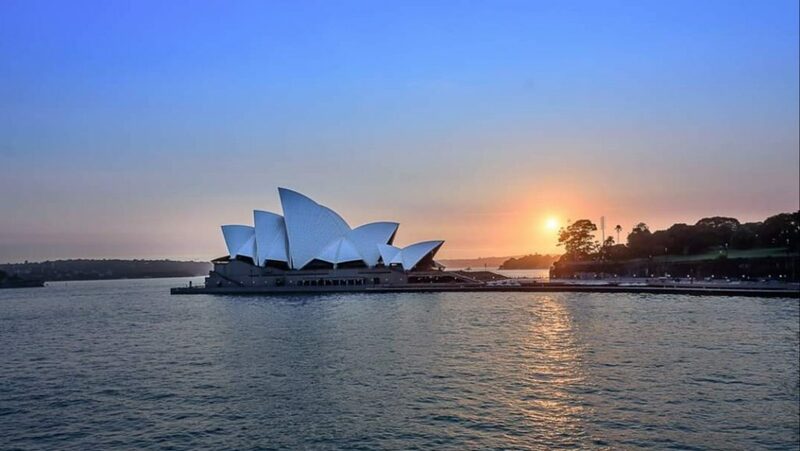 Many of Sydney’s well-known attractions are on or near the Harbour – and within walking distance of Sydney CBD (Central Business District, Sydney’s “downtown” and where many of the larger hotels are located). The most famous attraction is, of course, Sydney Opera House. Marvel at the inspirational architecture, and get those all-important, tick-that-off-the-bucket-list photos before walking up the grand steps to appreciate the detail and unique craftmanship of this amazing UNESCO World Heritage Site. If you have the time, take a guided tour to learn about the Opera House’s fascinating history – through years of struggle to triumphant completion. Nearby is another structure with an equally inspiring story – the Sydney Harbour Bridge. The Bridge can be enjoyed by visitors of all ages and abilities. Walk across the bridge on the pedestrian footpath, take the steps up the southeast pylon to a viewpoint or climb the bridge itself. There are a number of vantage points around the harbour for great photos of the Opera House and Bridge. We will take you to some of the best. Alternatively, book a cruise for the ultimate harbour experience. At the Rocks get a feel for life in in the early years of European settlement in Australia. The neighbourhood has many building, both commercial and residential, dating back to the early nineteenth century. Learn about the tough living conditions in this formerly working class neighbourhood. There are now some great little shops, cafes and restaurants in this area, as well as the weekend markets. This is a good place to pick up your souvenirs before you leave Australia. Heading away from the harbour, there are plenty of things to do in other areas of the city. Sydney has great beachside neighbourhoods within a short distance of the CBD. Bondi and Manly are the most famous, and our tour will include one, or both, of these spots on a tour. Away from the water, Sydney also has some charming residential areas, such as Paddington, featuring leafy streets and appealing architecture. Central Sydney has a wide range of shopping experiences plus a dynamic arts and craft scene. Visit the pedestrianized Pitt Street Mall, George Street and Castlereagh Street in the CBD for modern stores featuring famous brands. Quality artwork is available at many stores and also at the weekend markets in areas including the Rocks and Paddington. 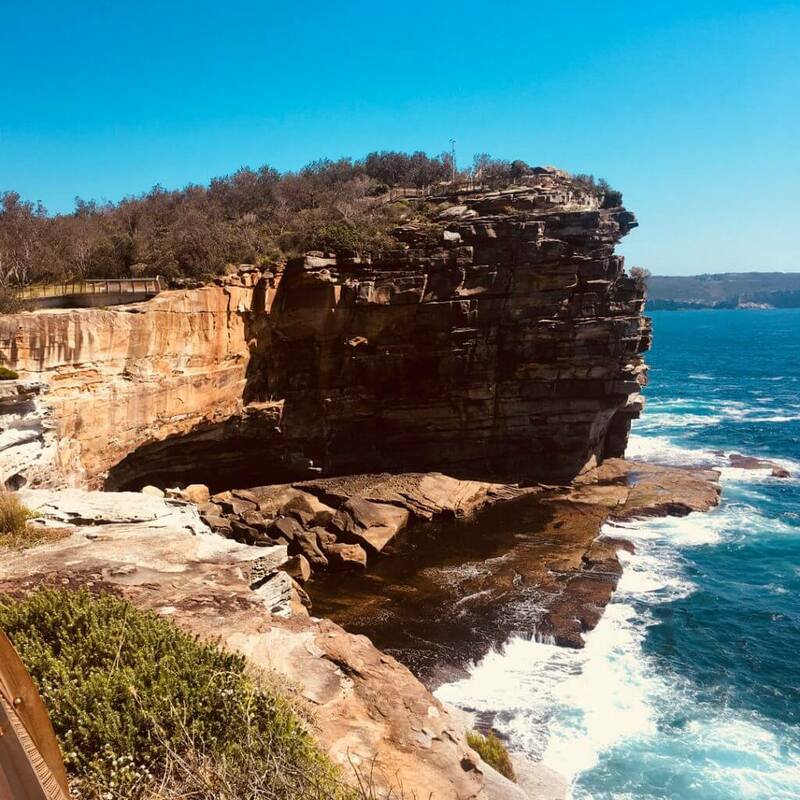 You can spend a day enjoying the expansive views and dramatic canyons of the Blue Mountains or the rugged coastline and beachside communities along Grand Pacific Drive on the NSW South Coast. Alternatively, take it easy with a food and wine experience at one of the wine regions, such as the Hunter Valley or Southern Highlands. See our regional tour pages for day tours from Sydney. Whether you are looking for fast-paced adventure or wish to relax and unwind, there is something for you here. And no matter if you are in the city for tow days or two months, you certainly won’t be wondering what to do in Sydney. Book with us to see the sights of Sydney in a Military Vehicle. On a 3 hour private tour in the back of a military jeep, you will view the iconic sights of Sydney Harbour like never before. There are day tours for those wishing to book day tours, or cross the Harbour Bridge at night to see the spectacular city lights in the back of a military jeep. Complete with military helmets to wear during the course of the tour, this unique experience is exclusive to Country Trails Private Tours.